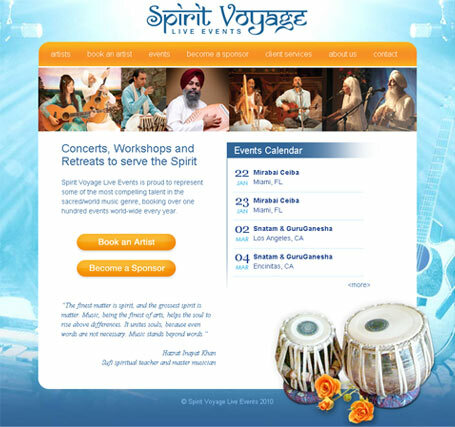 Client Brief : Prana Projects had the design made for this website and wanted us to create HTML. Along with the creation of HTML pages, they also requested us to create a simple CMS functionality whereby events on the website can be easily added and modified. A simple Content Management System module was developed using PHP and MySQL which would enable the client to easily add and update the forthcoming events.